Singapore! Finally, my very last destination after having approximately three weeks vacation, started from Vietnam, then Cambodia, continued to Bangkok Thailand. 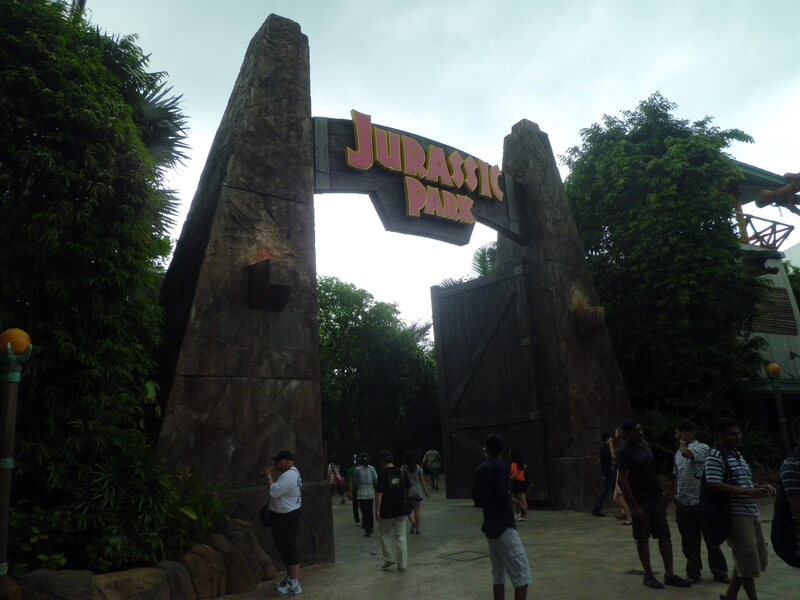 This was my second time visiting Singapore and Universal Studio is the only reason why I extend my vacation that supposed to visit Indochina only. I arrived in Changi International airport at 3 PM, and directly headed to Little India area to stay there for two nights. Once checked in at a backpacker hostel I took a few hour before going to Marina Bay to meet up one of my friend, Sisi, who works here. 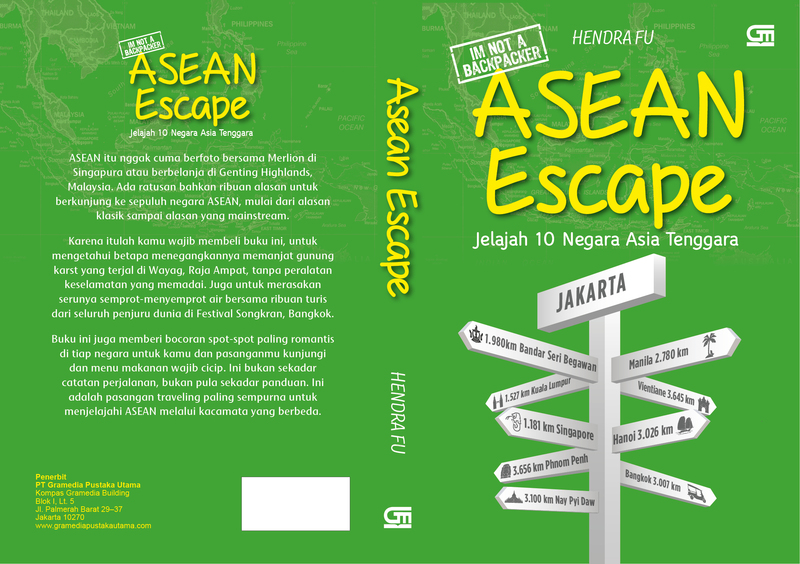 I stayed in a dorm with some other tourists whom I never talked with–because when i arrived, no body was in the room, and every time I got back to the hostel, every body has slept. In the evening, I took MRT to go to Marina Bay station and met Sisi in Financial Building, tower two. 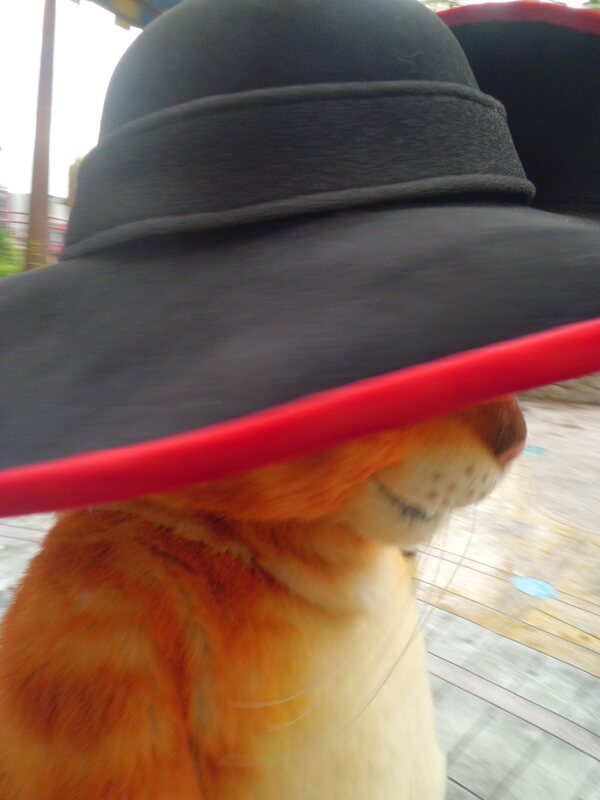 That was my first time meeting Sisi, but we did a lot of chat from FB before. 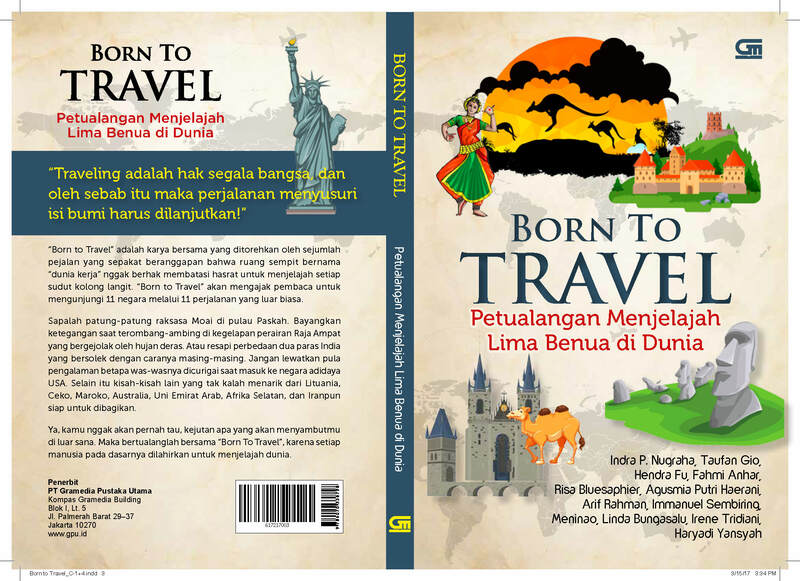 I know her from group called Backpacker Dunia which gathers Indonesian backpackers who have a dream or plan to traveling abroad. Sisi is quite a talkative girl and we directly chatted like usually we did on FB at our first meeting (too bad, we did not take the picture together). 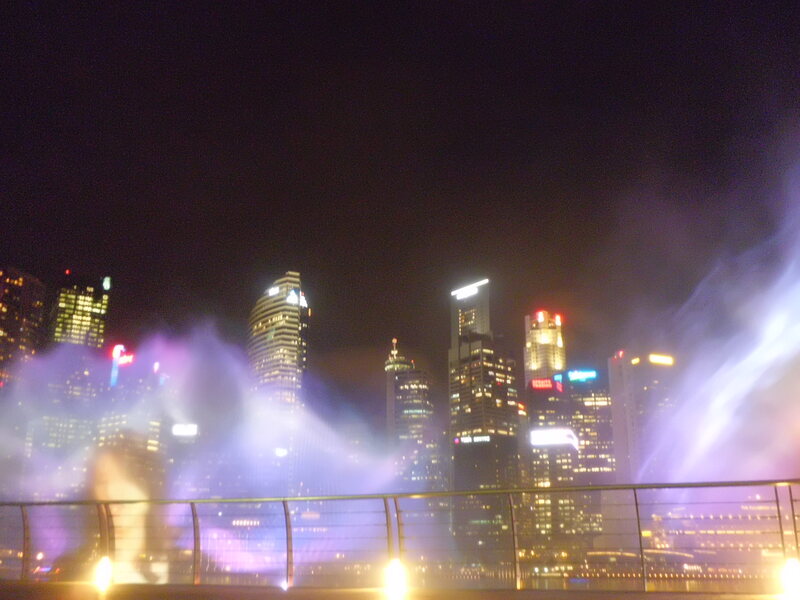 First, Sisi took me to watch light and water show at Marina Sand Bay. We were late and just saw the ends of the show. However, i can conclude that this is much more like the Symphony of light in HK and the Song of the Sea in Sentosa island Singapore. 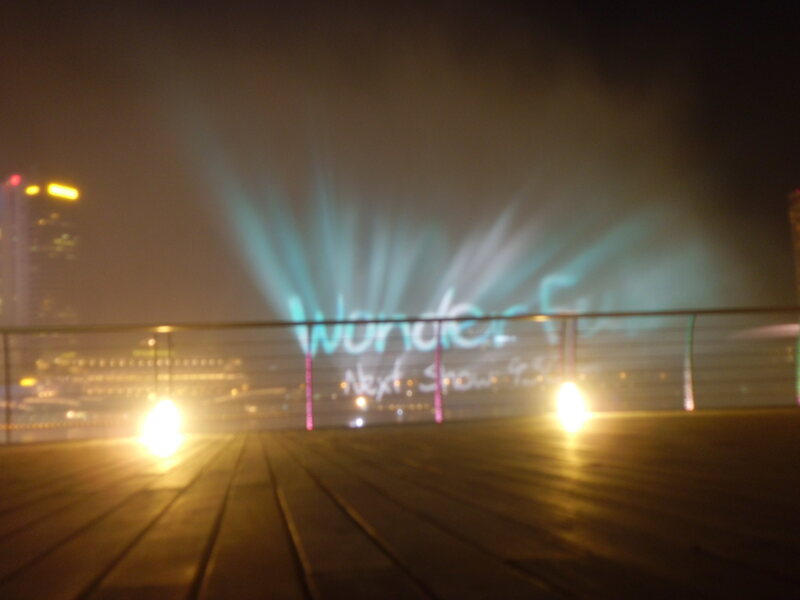 They shoot the lights and laser while playing the music and video on the fountain. 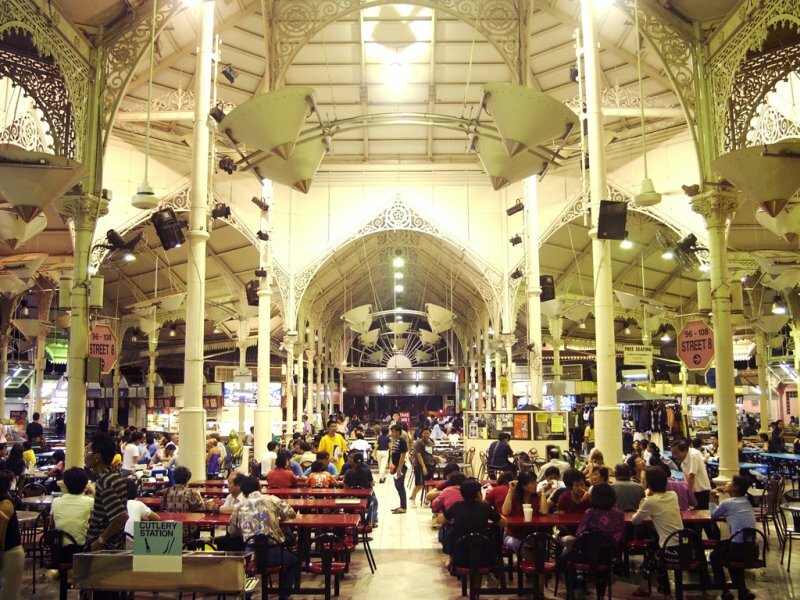 Next, we went to Lau Pa Sat or Teluk Ayer market to have dinner. What I like from this place is, this is an old building with detail ornament on it’s Victorian architecture. Like a common food stall, it offers you any kind of Asian cuisine, from Chinese, Indian to Melayu cuisine. I and Sisi spent more than an hour discussing our trip plan while enjoying live music played. When midnight almost came, I and Sisi decided to go back home. We separated at MRT station because we took different train. She headed to her apartment while I went back to Little India. The MRT were not so crowded and it didn’t take a long time to get back to Little India Station. At that time, some shops still opened although not really many customers passed by and buy. Good morning Singapore, I already sat in MRT which will bring me to Vivo city, the gate to Sentosa Island. 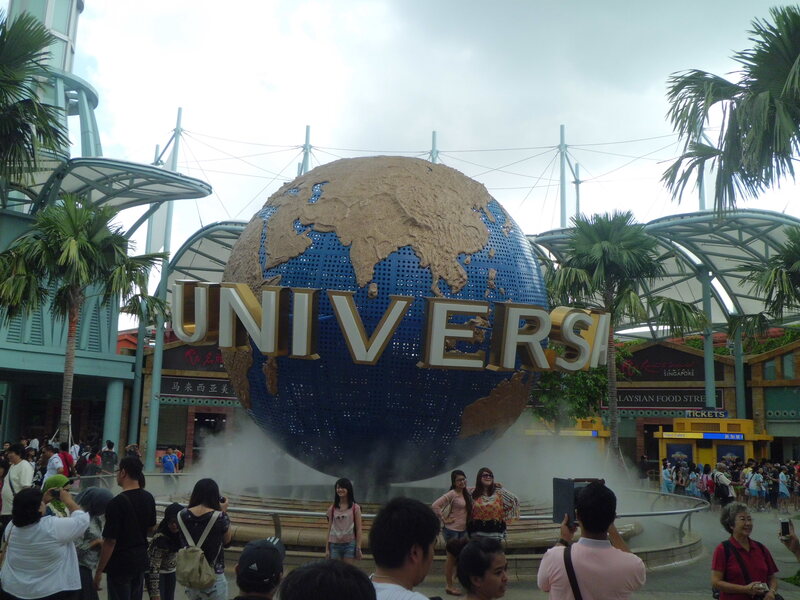 My today agenda is visiting Universal Studio which is also located in Sentosa island. I just brought my wallet and camera in order to keep things simple and practical–I forgot that there are some rides that force you to change the clothes after getting wet. 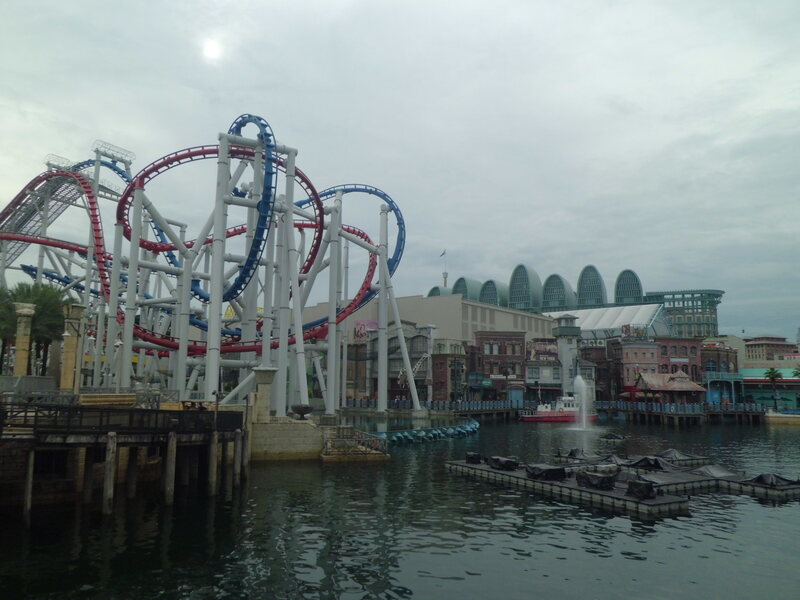 There are 5 major thematic theme park inside USS. 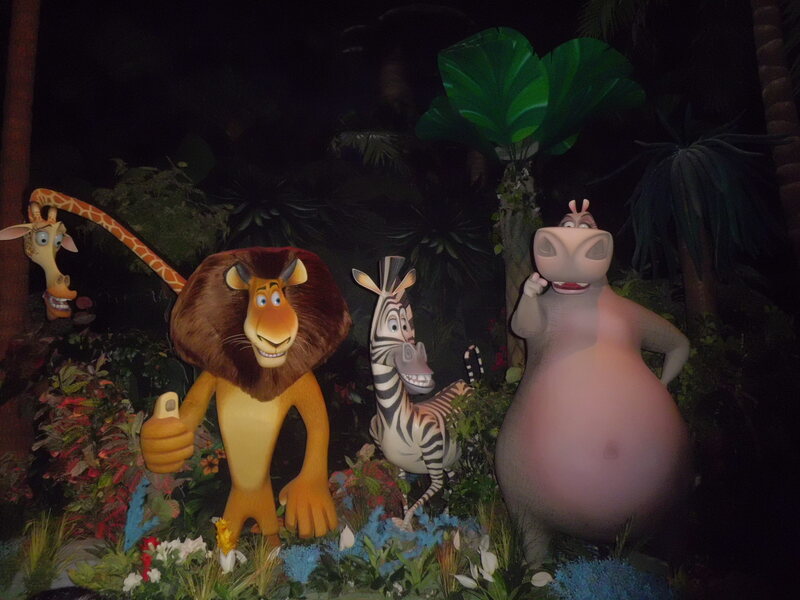 Madagascar, Far-far Away, The Lost World, Ancient Egypt and Sci-Fi. 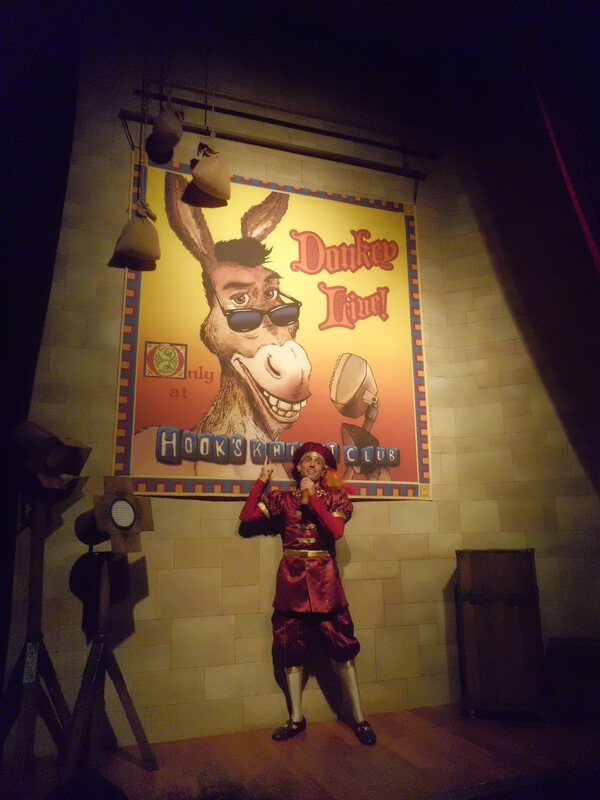 Beside playing at the rides, at some moments, we can meet up with some movie characters like Shrek, Puss in Boots, and even Bumble Bee. 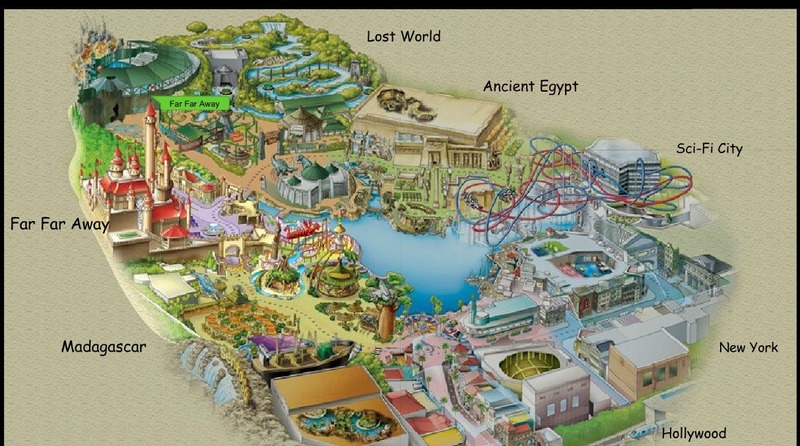 Here, in this note, I would like to explain some rides in USS based on my preference. This is my most fave ride. Thank God it was week day and not really many visitors were there, that I can ride this two crazy roller coasters for more than one time. To be honest, I prefer the blue one because the first one doesn’t really spur adrenaline. I ride on it twice and really wanna ride it again and again–too bad, when I wanted to queue again, the ride was closed due to the heavy rain. This one is another ride that I like. It’s an indoor roller coaster which is set like an underground mining train. Here, you also could feel the extreme rail. 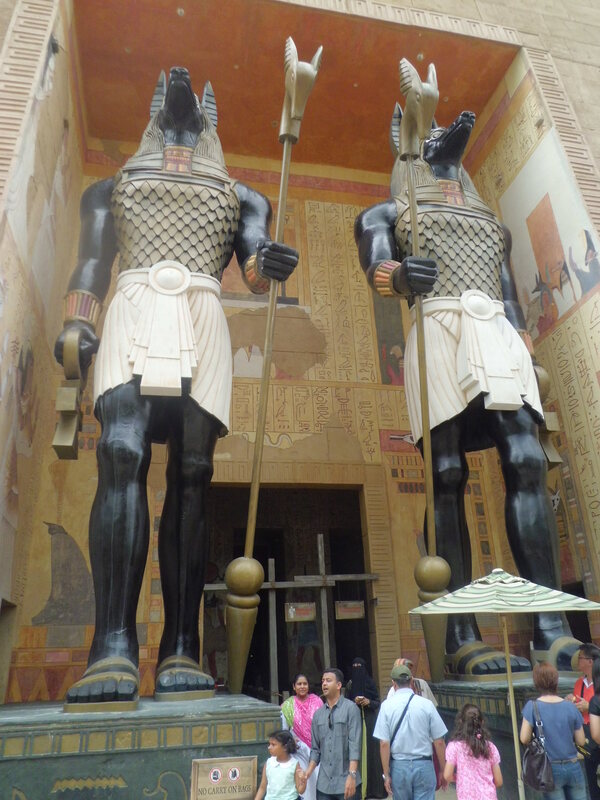 What makes it different from the outdoor roller coaster, this roller coaster is also set with 3D lay out (the Pharaoh, the wall that will be hit by the train, and the extreme rail display) and some flickering lamps inside the darkness. 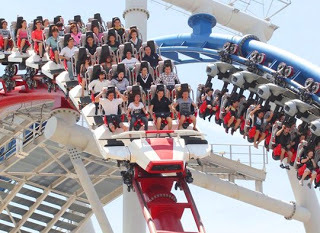 If I am not mistaken, I also ride this three times. This is a 4D ride. We sit on a chair in front of a huge screen. 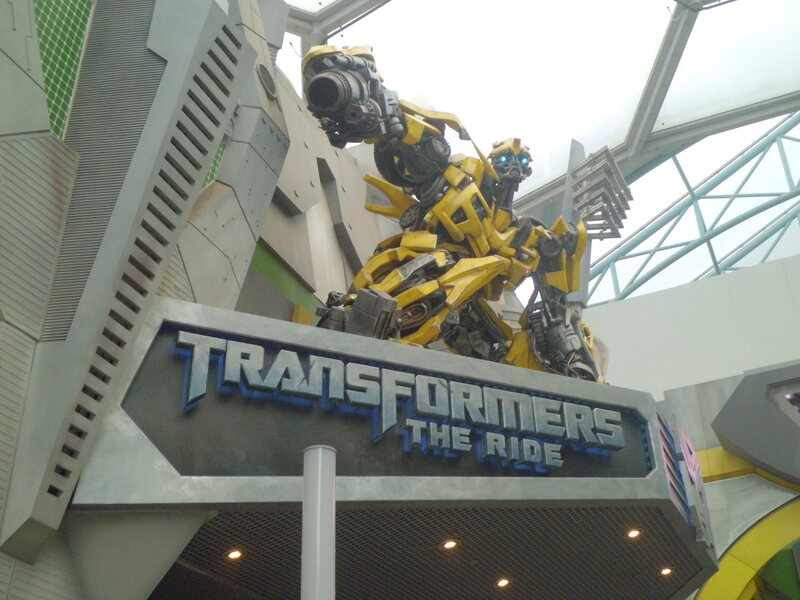 The scenario is, we are riding an Autobot and try to escape from the Autobot battle in the city. We will feel like we really are on the Autobot because the chair we sit will be shaken every time it hits something or attacked by another Autobot. Beside those four rides that I love most, there are others rides that I also try. And as I told you before, I was really lucky because I don’t have to queue too long and can play all of the rides inside the USS. In some rides like Battle of Galactica and The Lost World, you are required to keep all your belonging inside the automatic locker provided. Don’t worry, as long as you take your belonging back not longer than 20-30 minutes, you will not be charged for any locker fee. 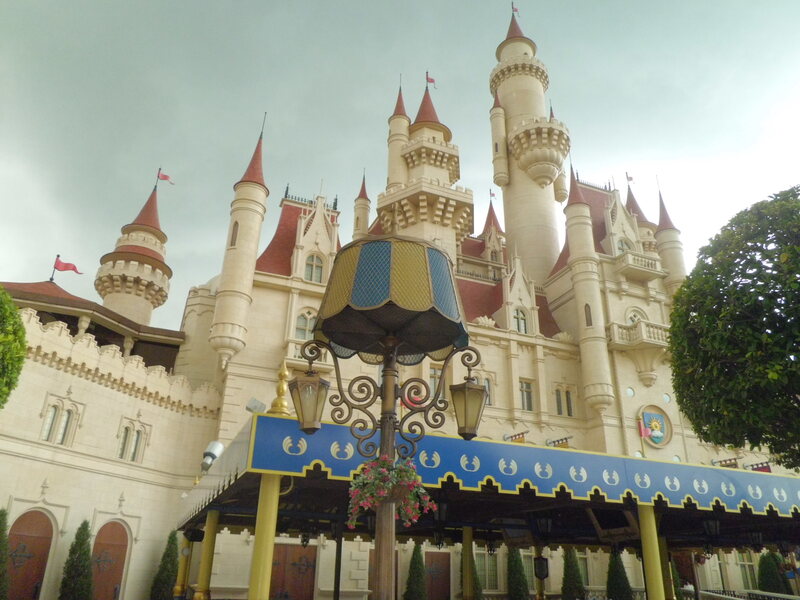 So far, all the rides in USS are so much enjoyable Although it was raining for like an hour. I even did not realize that it was evening and I have to go back to hostel. Well, as the Universal Studio tour has over, so does my first South East Asian trip. A lot of experience I had, a lot of new friends I met, a lot of new places I visited and for sure, a lot of lesson I learned.. So many names I might mention and so many appreciation I would like to utter. But after all, only simple thank I can give to every one who have turned my simple vacation into an incredible journey. Hopefully we will meet up again someday in some other opportunity. You can see photos on my Facebook page. No kidding! lols, quite a funny coincidence 😀 Btw I keep the ticket too up until now, since it really looks like a visa with my photo on it lols. 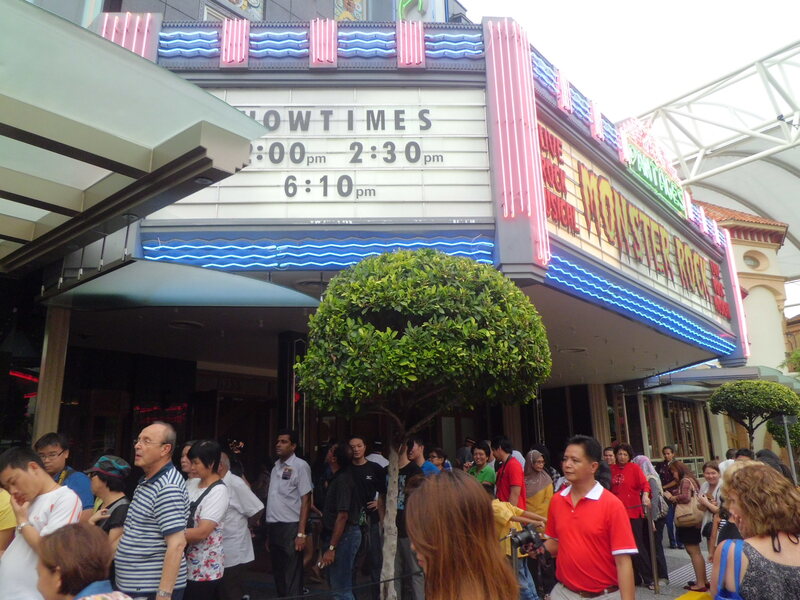 Very informative and comprehensive blogpost about Universal Studios Singapore you’ve got here. Love your photos too. 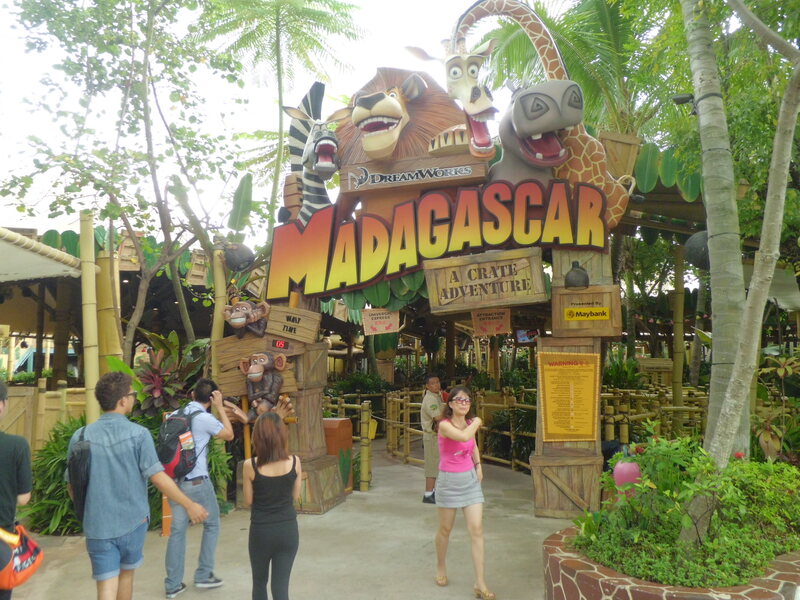 I’m a Singapore based travel agency providing hotel reservation, transport services and Singapore attraction packages (Universal Studios Singapore, S.E.A. Aquarium, Night Safari, Singapore Flyer, Gardens by the Bay etc) at the most competitive rates in the market. It’s a pleasure for me to know what kind of cooperation would you like to offer?